When it comes time to sell your home, don’t settle for just any realtor. Longwood Residential has the local knowledge, unparalleled marketing, and dedicated support staff to sell your home quickly at the best price. As you will soon discover after working with us, nothing beats the expertise of a hometown team. Other realty companies claim to know the local market, but no one can come close to the experience that Longwood Residential has with selling homes in this area. For over 20 years, we have drawn on our knowledge of what buyers are looking for to effectively position homes, regardless of the real estate market. Longwood Residential leverages traditional methods of advertising along with social media to ensure that your listing receives the exposure it deserves. We place your listing on sites like Trulia and Zillow as well as local sites like Boston.com. Before selecting websites for your home listing, we make sure that each one is optimized to deliver high-ranking results with all of the search engines. We understand that what worked to sell homes in the past is no longer enough. That is why we take advantage of social media websites such as Facebook and Twitter to make your listing viewable to as many people as possible. Our goal at Longwood Residential is for people in the Boston area, nationwide, and around the world to have instant access to the details of your home. 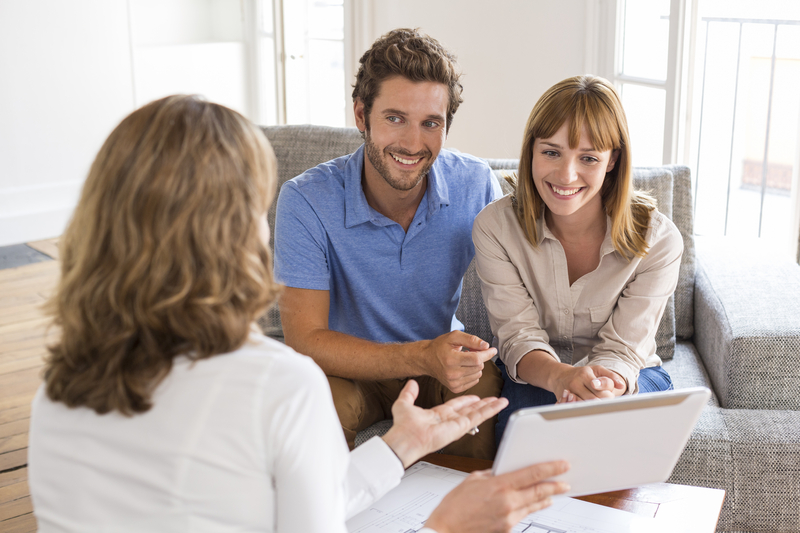 The professional contacts we have made over the years are happy to help clients with every aspect of selling a home. Whether you need home staging, an inspection, or help with drafting a legal document, a member of our extended support team is always available to assist you.